Big-city attractions combined with the charm of a small town. 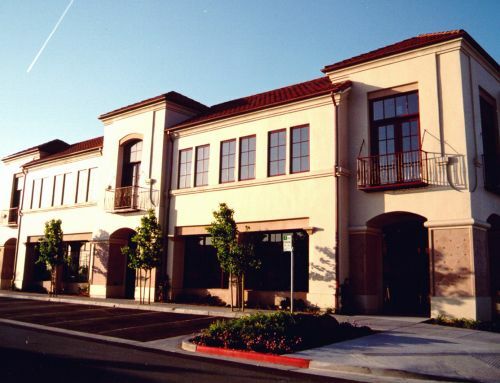 With breathtaking natural resources and a wealth of options for recreation, Monterey is an ideal location to build your independent life away from home! 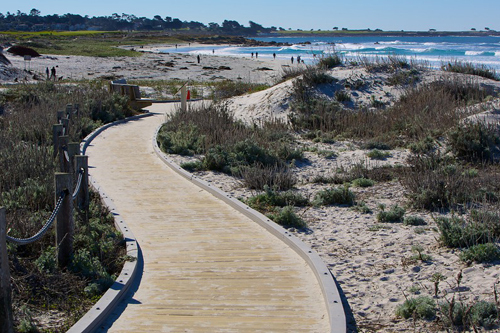 There are countless ways to enjoy the beaches in Monterey! Beachcombers know that there is a variety of unique seashells and rare beach glass to be found. Looking to be a little more adventurous? Try surfing, kayaking, or scuba diving. Get together with friends to have a beach barbeque at one of the many tree-shaded picnic areas, and take in the majestic beauty of the natural landscape of the central California coastline. Highway 1 Golf has taken the traditional game of mini golf and turned down the lights and turned up the music! 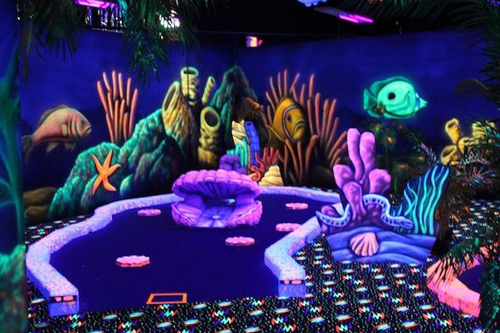 Have a fun night out with friends in a fantastic glow-in-the-dark environment as you play miniature golf under the blacklights. You can even wear 3-D glasses to make the obstacles come to life! There are also arcade games, claw machines, and a menu of fun food to round out your experience. 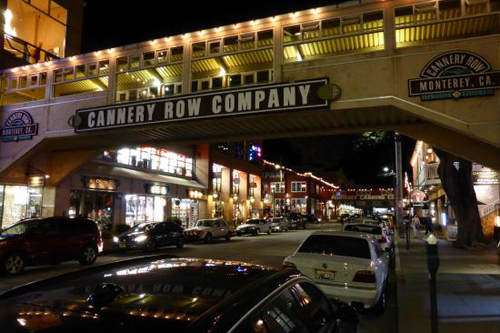 Cannery Row gained fame through John Steinbeck’s timeless novel, and now it is the most popular vacation destination on California’s central coast. 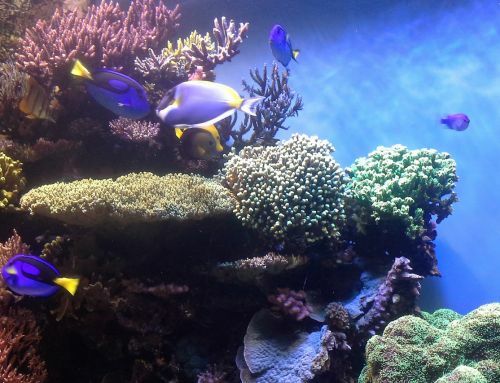 Visit the Monterey Bay Aquarium to see hundreds of exhibits on local marine life, or kayak out onto Monterey Bay to observe otters, sea lions, or maybe even migrating whales! 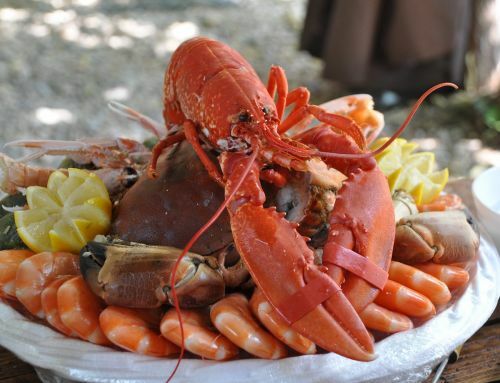 If all that fun has worked up your appetite, there are over 25 restaurants ready to welcome you with delicious food and an amazing atmosphere. 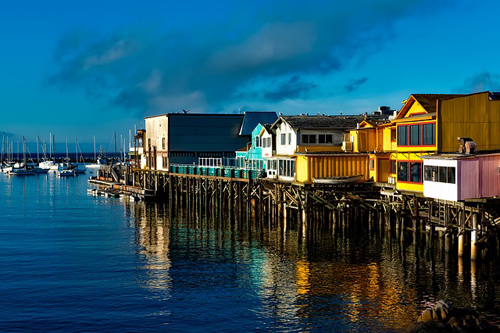 Fisherman’s Wharf has had an important, colorful presence in Monterey since 1845. 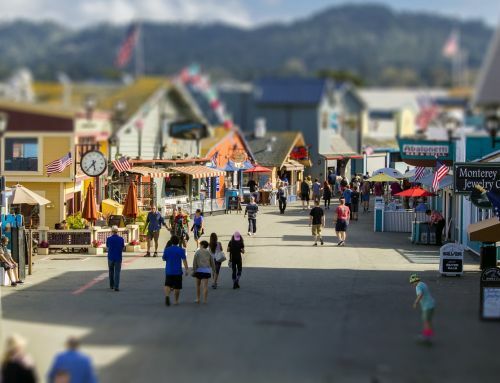 Originally used for passenger and freight service, now the wharf is home to a wide variety of restaurants, gift shops, art galleries, fishing supply shops, and whale watching harbor cruises. There is also a Wharf Theater that presents plays throughout the year. Special events, such as Whale Fest, are amazing opportunities to learn about the amazing natural wildlife of central California. 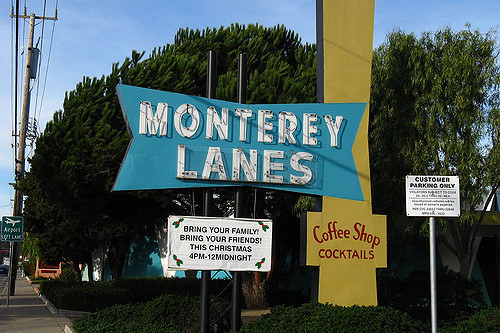 Come on out to Monterey Lanes to spend a fun day bowling in a fun, vintage environment! There are daily food specials, holiday events, a pro shop, and an arcade. You can also watch your favorite sports games on big-screen televisions while you enjoy snacks at the full service grill. Enjoy casual bowling with friends 7 days a week, or join in on the fun, competitive leagues that are always welcoming new members. You can always have a great time here! 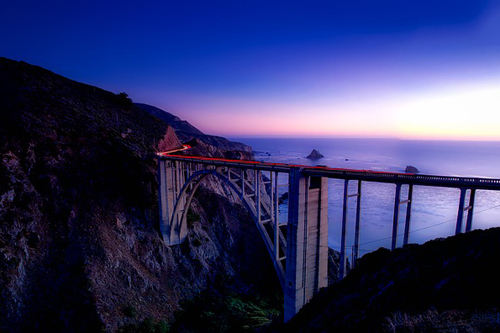 Big Sur has been described as “the greatest meeting of land and water in the world.” Breathtaking views of the ocean and Santa Lucia mountains make this a top destination for locals and tourists alike. Visit Big Sur to see majestic redwood trees, as well as mountain lions, deer, fox, coyotes, and wild boars. Big Sur is an excellent area for trout fishing also. You might even be lucky enough to spot a California Condor! This legendary coastline is an experience not to be missed!